New CRTC rules mean Canadian providers must now unlock your phone, making it easier to use a different SIM card. For many people, smartphones have become 24/7 appendages. However, worried about outrageous phone, data and roaming fees, many people reach for the off switch when travelling. This is particularly true when going out of country or overseas. No one wants to return home to massive cellphone bills. Your carrier or service provider may offer special travel add-ons to your plan. But while this would be the most convenient route, it’s not necessarily the most economical. Canadian mobile phone and data rates are very expensive compared to other parts of the world. In fact, based on a 2016 study by Nordicity Group, CBC News reported that Canadians pay much higher rates than other G7 countries and Australia. In one example, an entry-level wireless package in Canada was quoted at $41.08 (on average) compared to $17.15 for a comparable package in Germany. You could opt to pick up a cheap or disposable phone when you’re abroad, but you won’t have all your apps and contacts with you. You may also not have access while en route to your destination. There may be a learning curve to use that new phone and it may not be as full-featured as the one you normally use. 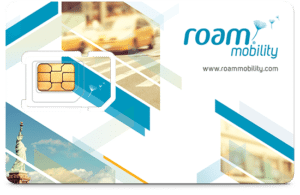 A great solution might be to purchase a local SIM card and insert it into your phone, an option previously unavailable to Canadians since phones sold in Canada were locked except for your carrier. Even if you bought an unlocked phone, it would often lock to the carrier you first used it with. But this all changed in December when the Canadian Radio-television and Telecommunications Commission (CRTC) updated the Canadian Wireless Code of Conduct, giving you the right to get your phone unlocked by your service provider – at no charge. Phones purchased after Dec. 1, 2017, must be provided to you unlocked. Getting your phone unlocked takes a couple of steps but is fairly easy. The carrier your phone is locked with must be the one to unlock it. Your device must also not have been blacklisted (reported lost or stolen). Some providers may require that your account be in good standing or have no outstanding balance. Most carriers will walk you through the simple process you at their stores, online or by phone. 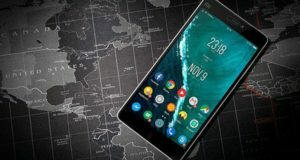 In addition to accessing cheaper calling with an unlocked phone, you’ll be able to leverage lower data rates, which is handy when using maps and apps that require Wi-Fi connectivity. You can find local SIM cards just about everywhere, like the airport, electronic shops, gas stations and convenience stores. Often, they’ll also work in nearby countries. If you spend your winters south of the border, companies like Vancouver-based Roam Mobility offer complete U.S. talk, text and data daily and monthly, and even snowbird plans. These plans may even turn out to be lower than your current bill. You can easily pick up a SIM card at many locations across Canada, including 7-Eleven stores. Do your homework. Newer smartphones should work globally, but there are always exceptions. Local SIM cards and pay-as-you-go phones have different phone numbers, so you’ll have to alert family and friends. The advantage is that your number will be local to the country you’re in. If you do a little reconnaissance before you travel, you’ll certainly save a little money, giving you more to spend while abroad. Whether you’re travelling or not, an unlocked phone makes it easier to switch providers. And if you choose to sell it, you’ll have a larger pool of potential buyers if your phone isn’t tethered to a carrier. 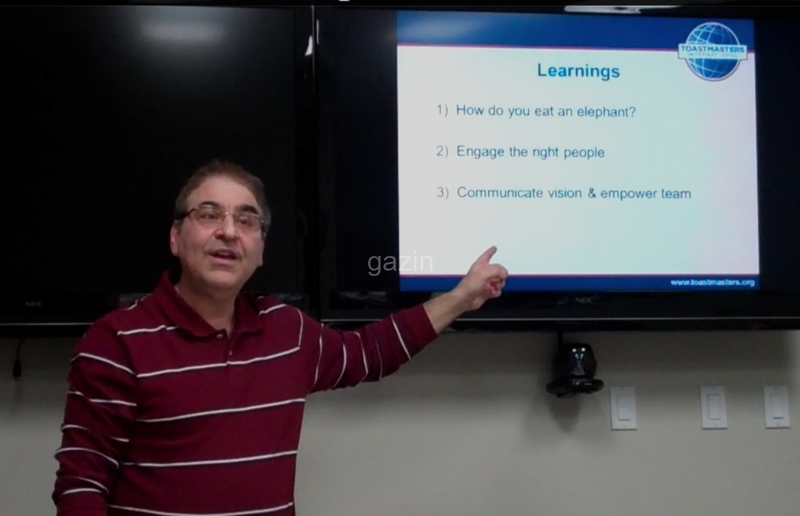 Greg Gazin, also known as The Gadget Guy and Gadget Greg, is a syndicated veteran tech columnist, communication and leadership and technology speaker, blogger, podcaster and author. Reach him @gadgetgreg or at GadgetGuy.ca. Syndicated and published by Troy Media. A version also appears at Active-Life Magazine.